With over 100 years of experience, Blue Diamond Growers is one of the leading cooperatives in the food and beverage industry and is a premium ingredient supplier to the largest food companies in the world. 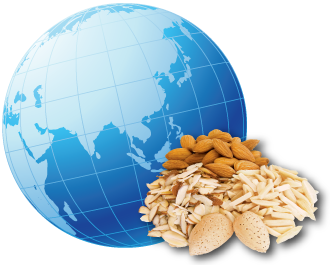 We are the leading almond company in the world, representing more than half of the almond growers in California and distributing products to over 90 countries around the globe. Whether you join our team as an intern or a recent college grad, you can expect to collaborate with engineering, manufacturing, quality, human resources, and supply chain teams. You will be given opportunities to leverage what you have learned in school to lead projects with cross-functional teams and present results to Blue Diamond senior leadership. No matter your role, Blue Diamond will challenge you to help build sustainable systems that will deliver results for years to come. The Blue Diamond Growers Summer Internship Program is an 11 or 12-week program focusing on areas of Manufacturing, Engineering, Quality, and Operations Excellence. Interns must be current graduate students or undergraduate students. 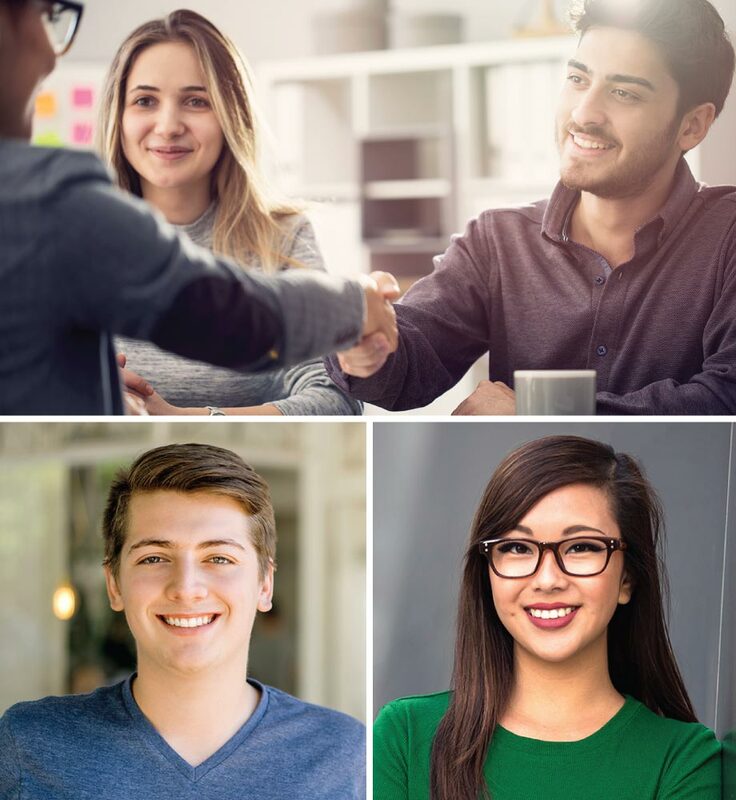 Each intern will be assigned one or more Blue Diamond mentors that provide support and guidance throughout the duration of the internship program. Interns will be given daily activities relating to food manufacturing operations, introduced with real-world business issues, and tasked with finding actionable solutions that contribute to Blue Diamond’s bottom line. These all contribute to Blue Diamond’s growth and success while developing each intern’s personal growth and professional career. This program is designed for students who are truly passionate about gaining experience in an innovative, world-class food operations environment. This role prepares interns to be strong candidates for full-time employment upon completion of the program. Use of a degree curriculum in a practical setting. 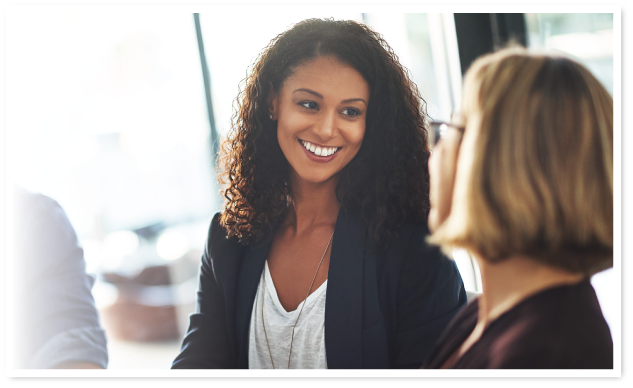 One-on-one mentoring by experienced Blue Diamond leadership. Exposure to multiple departments within an organization. Work with a team in a state-of-the-art food manufacturing environment. Apply technical understanding to solve real-world operation issues efficiently and effectively. Manage the execution of small projects, including communication and action planning. Present project outcomes to Blue Diamond leadership. Our goal is to offer a challenging and rewarding work experience that supports personal and professional growth. The work you do here will be both meaningful and directly impactful to Blue Diamond’s overall operation. While the skills you learn here can be applied to a variety of roles in a range of industries, Blue Diamond has opportunities for internal career growth by providing visibility and exposure to senior leadership and cross-functional teams. If you are interested in developing your skills, leveraging your education, and building a solid foundation for a successful career, Blue Diamond Growers is the company for you.